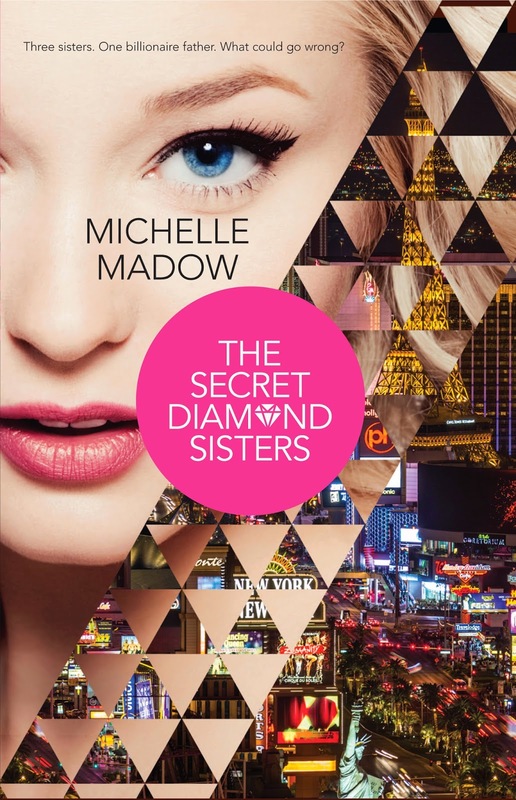 So excited to share the new exciting cover to Michelle Madow's new book "The Secret Diamond Sisters" from Harlequin Teen. Releasing 25th February, 2014. · The Facebook event page for the book release party at Books & Books in Coral Gables, FL on March 1, 2014: The Secret Diamond Sisters Book Release Party!